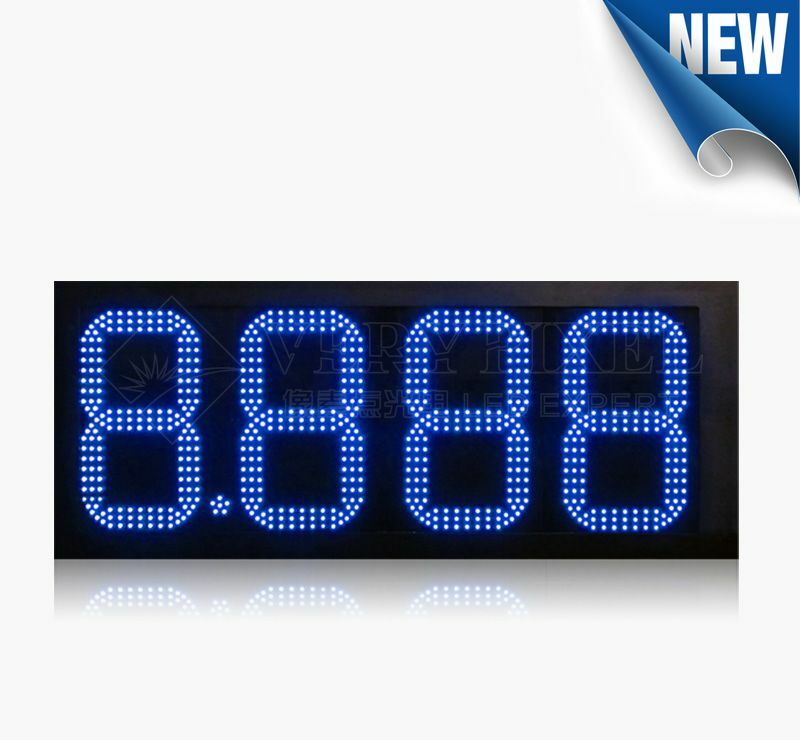 LED electronic display | how to test LED display failure | exclusion of LED display - Shenzhen Verypixel Optoelectronics Co., Ltd.
With the development of LED electronic display and LED full color display applications, LED display screen has become a beautiful landscape in today's information society. 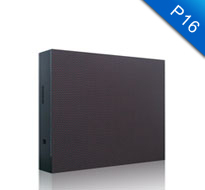 Especially in the evening comes, the blooming bright LED display screen is able to make you feel the colorful world. However, there will also spring up some failure problems with expanding use of LED electronic display. 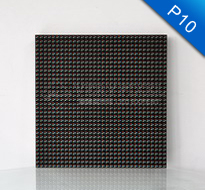 Verypixel here to make a brief introduction of how to test a LED display failure for you. 1. Detection Method of electronic resistance. Adjust the multimeter to OHM and test a normal circuit board to the resistance value of one point, then test the same point of another PCB. See if the there are some different data in resistance value to determine the scope. 2. Detection Method of voltage. Adjust the multimeter to AC/ DC and detect the voltage value of one possible point then compare it with a normal data to confirm the problem range. 3. Short circuit detection method. Adjust the multimeter to short circuit detection gear to inspect if there has any short circuit. After the discovery of a short circuit should be a priority to fix so that it does not burn other devices.This method should be operated in case of power off to avoid multimeter damaging. 4. IR drop detection. Adjust multimeter to the diode voltage drop detection gear. Owing to all the IC is composed of many basic single components, therefore,when there is current passing through a PIN, there will be voltage drop at PINs. In general,the same model are similar to pressure drop on the same IC pins. We can compare these IC pins drop value to figure out the this module or screen are good or not.This method should be operated under power off situation. It also has limits,it can not work if the detected devices were high impedance.